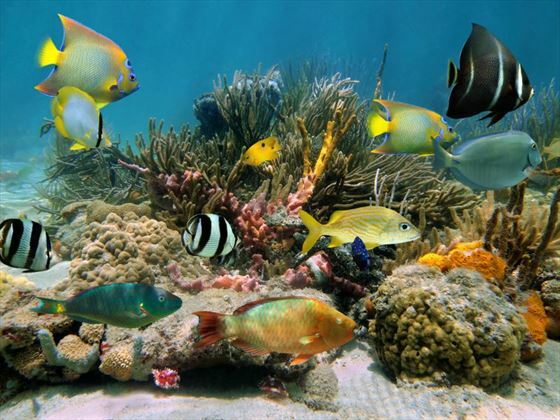 Cozumel is a diver’s paradise, offering up a host of coral reefs, crystalline waters and stunning beaches. 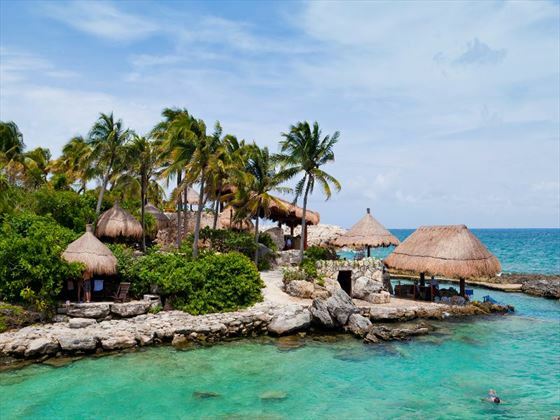 Increasing in popularity more and more as time goes by, this is something a little different from the usual Mexican islands – a location that combines the beautiful landscape with history, archaeological sites and luxurious resorts. 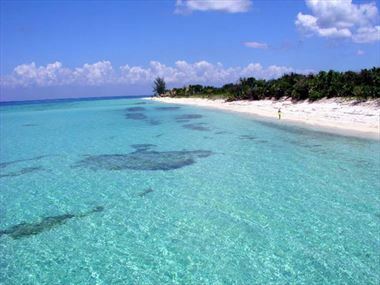 Cozumel is something truly amazing and surprising – a tourist destination with something extra. Cozumel is Mexico’s largest island, lying just off the coast of the Yucatan Peninsula. 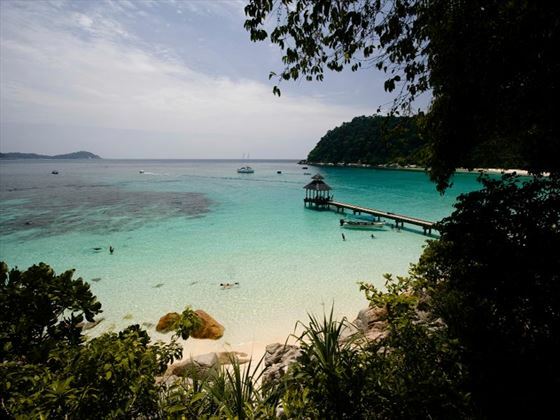 Offering up pretty beaches and impressive coral reefs it’s a dream destination for beach bodies and scuba divers. These days it’s more popular than it has ever been before, and it’s not the lone traveller’s deserted paradise it used to be. But Cozumel has morphed into something different, and having held on to the reefs and the beaches, it has added luxurious amenities and fantastic resorts. This move towards a more traditional tourist destination has revealed that lovely Cozumel has a little bit of everything. There are Mayan archaeological sites, fine restaurants and jungle treks all coming together to create a very special Mexican destination. There are a wide variety of things to see and do whilst staying in Cozumel. Check out our travel guides for some of the highlights, top tips and travel inspiration from our Tropical Sky Experts, along with some essential information you may need for your vacation.